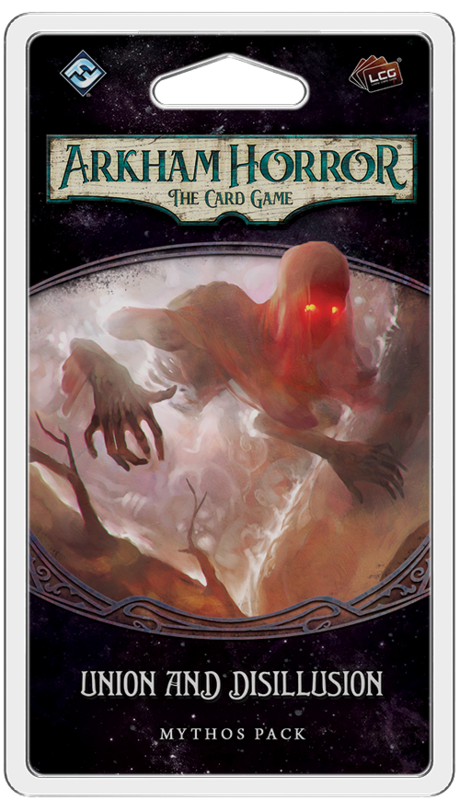 Fantasy Flight Games is proud to announce In the Clutches of Chaos, the penultimate Mythos Pack in The Circle Undone cycle for Arkham Horror: The Card Game—now available for pre-order at your local retailer or online through the FFG website! 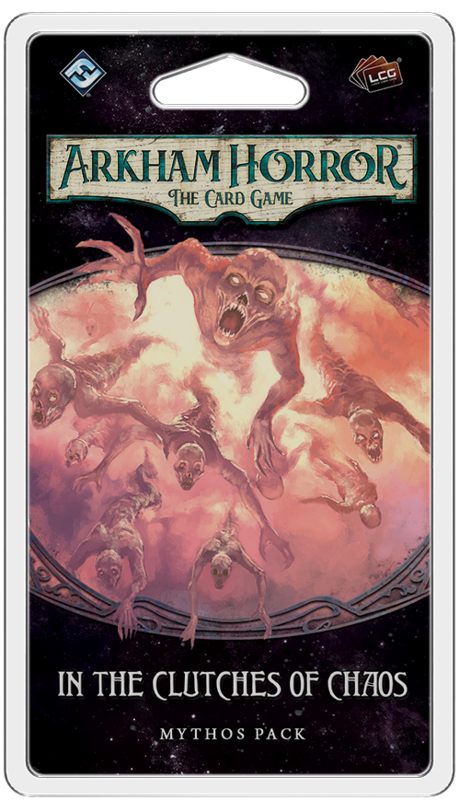 Fantasy Flight Games is pleased to announce For The Greater Good, the third Mythos Pack in The Circle Undone cycle for Arkham Horror: The Card Game—now available for pre-order at your local retailer or from Fantasy Flight Games! 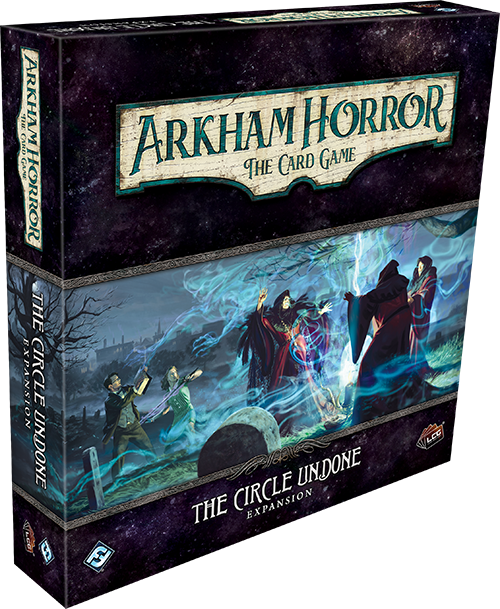 The Circle Undone is a new expansion now available for Arkham Horror the Card Game by Fantasy Flight Games. Moving against this powerful organization is a dangerous task, but there are those who have a history with the Order and will do whatever it tasks to expose their true nature. Today, we’re proud to introduce you to Joe Diamond and Preston Fairmont, two of the new investigators you can add to your team in The Circle Undone—now available for pre-order at your local retailer or online through Fantasy Flight Games! 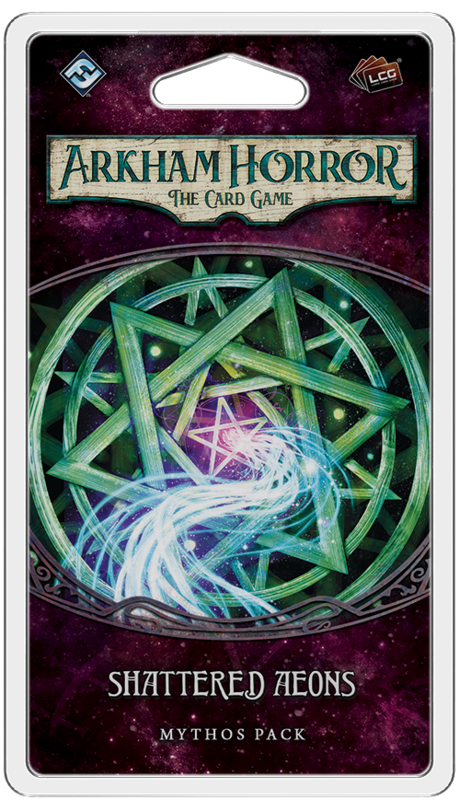 Fantasy Flight Games is proud to announce that Shattered Aeons, the sixth and final Mythos Pack in The Forgotten Age cycle for Arkham Horror: The Card Game, is on sale now at your local retailer or online through their website! You have come so far and learned so much. This campaign has changed your investigators and you have watched them grow as individuals and a team, but you have also lost more than you ever feared. 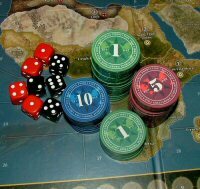 If you could go back, if you could undo all that has happened since you first signed on for that expedition, would you? It’s no use pondering the past—all you can do now is try to set it right, even if it costs you everything. Massachusetts, 1926. Too long has the city of Arkham lived on its placid island of ignorance in the midst of the black seas of infinity. Only a small handful of unlucky investigators dare to now plunge into that abyss, to struggle against the ancient evils that threaten reality from every corner of this New England town. 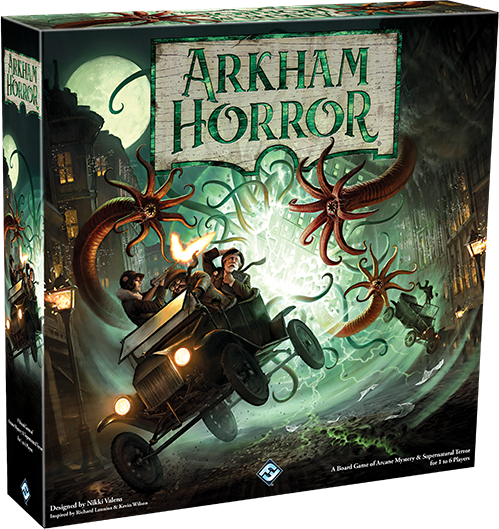 Arkham Horror Third Edition is a board game of cooperation and cosmic horror for up to six players. Inspired by the writings of H.P. 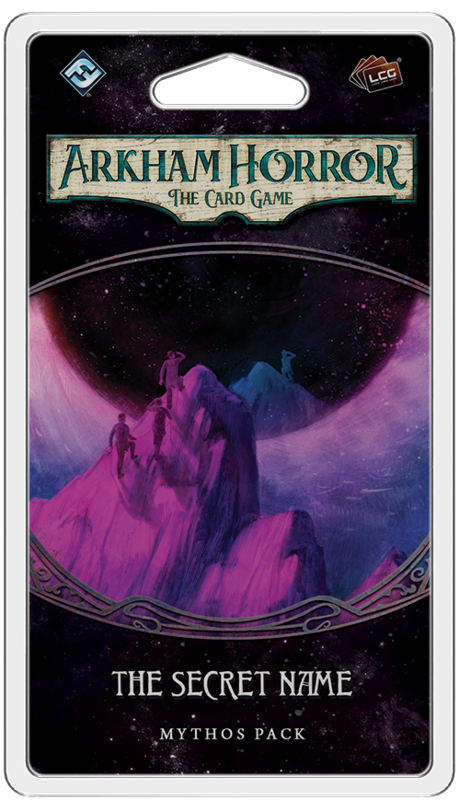 Lovecraft, each unique scenario puts you in the shoes of one of Arkham’s investigators as they explore the streets of the city and work together to save humanity from unknowable horrors. Now, those horrors have arrived. 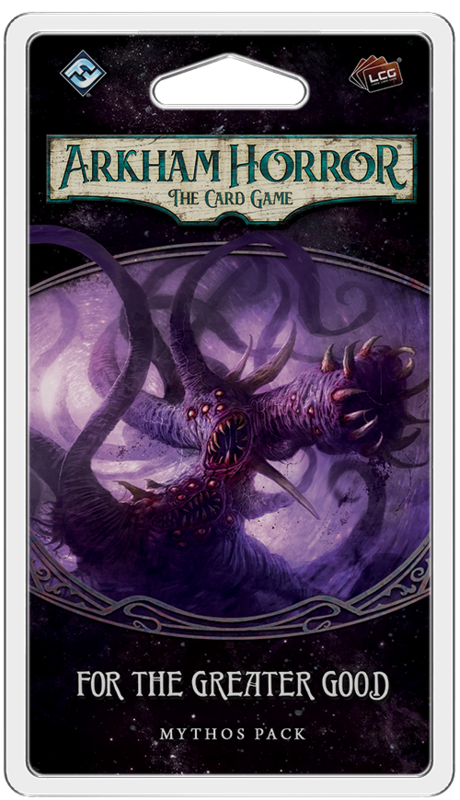 Arkham Horror Third Edition is available now from your local retailer or Fantasy Flight Games! Can your mind survive the eldritch truths that await within? Your lead regarding the Silver Twilight Lodge’s charity gala has left you with more questions than answers, and the events that followed have made you question your own sanity. First, there was the cryptic tarot reading from a mysterious soothsayer, then the disappearances, and what you saw in the woods… it’s not possible. To make matters worse, you seem to have drawn the attention of the Silver Twilight Lodge. They are as eager as you to have your team of investigators look into the disappearances, but what are their true motives? How close can you get before becoming tangled in their web? The only way to find out is to move forward, but to do so you must peer into Arkham’s past. 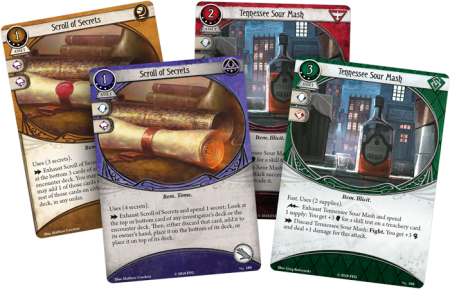 Fantasy Flight Games is proud to announce The Secret Name, the first Mythos Pack in The Circle Undone cycle for Arkham Horror: The Card Game—now available for pre-order at your local retailer or online through Fantasy Flight Games! Can Arkham’s history give the answers you need to safeguard the city’s future? Is Keziah somehow related to the coven that has sprung up more than two centuries later? Enter the Witch House and discover the secrets hidden within its walls!